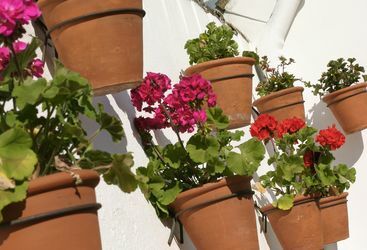 Seville has a delightful, laid-back atmosphere, due in no small part to its hot, dry climate. 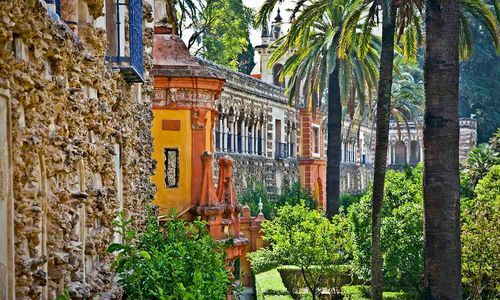 The streets are lined with palms and orange trees and there are many attractive parks and gardens, making Seville the perfect relaxed city break destination. 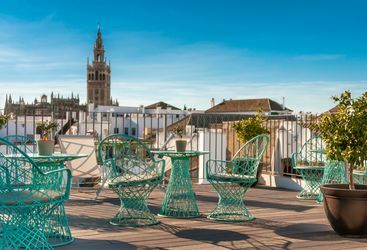 A Seville city break will inevitbaly be jam-packed with culture and history - it is the birthplace of the mythical Don Juan, and was the hometown of the painter Velazquez. 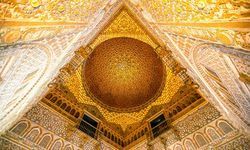 The long Moorish occupation of the Iberian peninsula left indelible traces in Seville as in all of Andalucia. 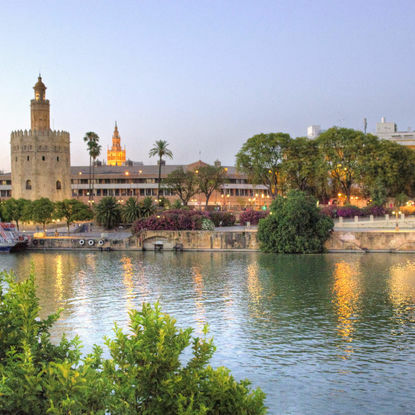 La Giralda, the tower of the stunning cathedral is the best-known of the remaining Islamic monuments. The cathedral itself, once a mosque, is the largest church in the world, and houses the tomb of Columbus (although some say he is actually buried in Dominica). 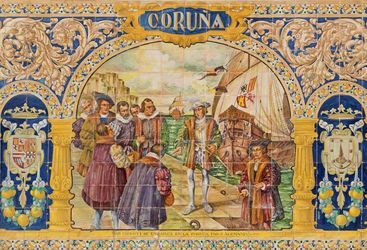 The city's golden age was from the 15th to the 18th centuries, when it thrived as the gateway to the New World. 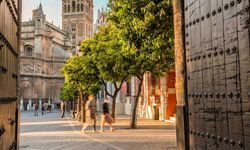 Fortunately the city was more or less unscathed by the Spanish civil war, and in recent times it has once more become one of the most vibrant and enjoyable of European cities. 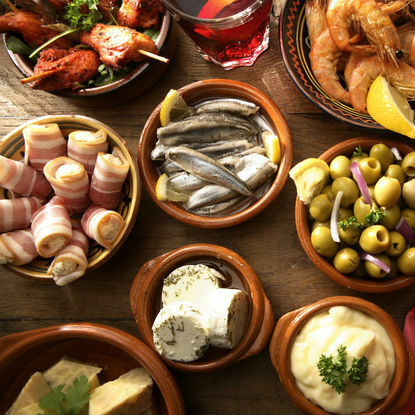 The local joie de vivre is perhaps most noticeable in the traditional tapas bar crawl that takes place most weekend evenings as people wander from tapas bar to tapas bar, sampling the speciality in each and washing everything down with a fino sherry or a cold beer. 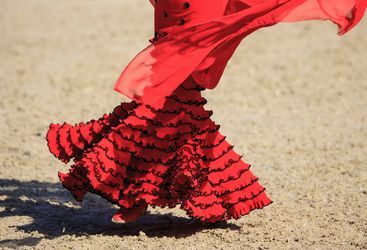 Combine two of Spain's most beloved pastimes - eating mouth-watering tapas and watch authentic flamenco in the neighbourhood where it all started. 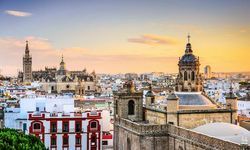 After a brief introduction to this mesmeric dance, and a couple of aperitifs, head to the Triana district, the heartbeat of the city's flamenco scene, where you'll visit several bars, gorging on delightful tapas while viewing a world-class performance. 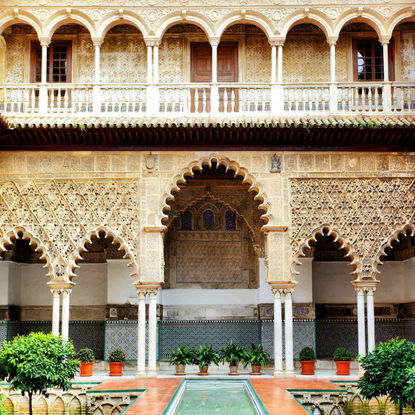 Visit the 14th century Alcazar, a mesmerising medieval royal palace with UNESCO World Heritage status. 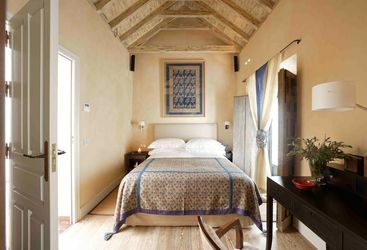 Peruse its romantic interiors with beautiful ceramic tiles and exquisite gold ceilings. 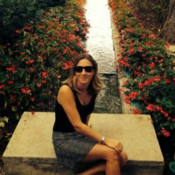 A walk through the gardens, particularly alluring on a summer night, is a must; breathe in the sweet scent of orange trees as you stroll through the magnificent terraces interspersed with peacocks, pavilions and ornate fountains. Take a gentle bike ride along the river, a great family activity with over 80 miles of designated bike lanes to choose from. 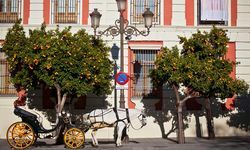 Start at the Torre del Oro, a spectacular Moorish defensive tower facing Calle Betis, one of the city's most picturesque streets. 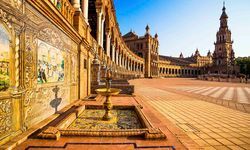 Absorb the city's colonial history as you leisurely pedal past its breath-stealing architecture, and stop for respite in one of the lovely shaded parks. 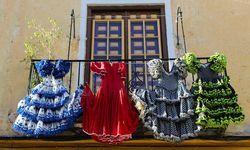 Whether you want to learn the history of this most Spanish of dances, or indulge in a little yourself, we can arrange it. 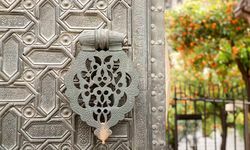 Now beautifully restored, the building preserves traditional Andalucian architecture, combined with stylish, contemporary interiors. 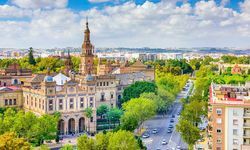 My highlight: Seville is particularly famous for it's April Fair (the Feria de Abril de Sevilla), a week-long celebration with food, wine and all-night partying - it attracts people from all over Spain and beyond. 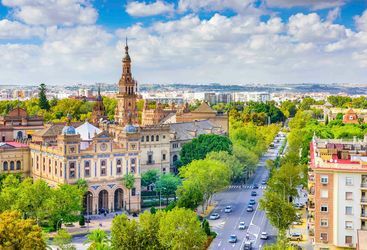 A weekend city break to Barcelona or Seville can usually be organised for around £400 per person including return flights. We had a very good time in Seville. The hotel staff were very good indeed, friendly and very helpful. We also have appreciated how helpful you and your colleagues have been.